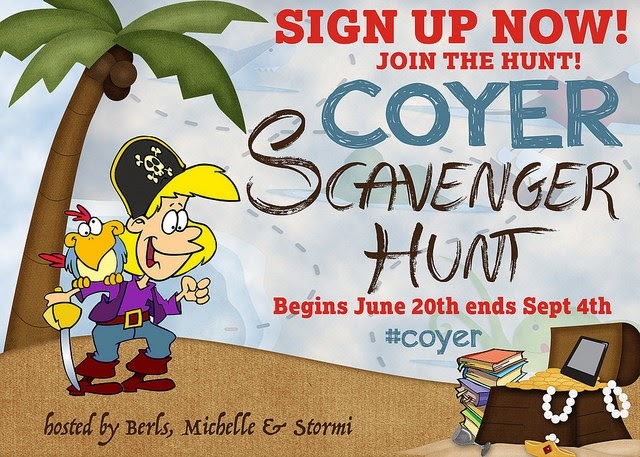 I struggled with Summer coyer it was just not my summer of reading that I had hoped. 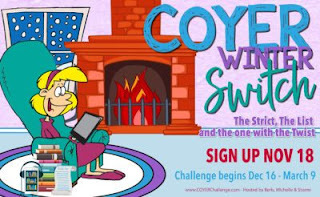 I'm signing up to do Coyer Switch this winter because I think it's perfect for my reading funk. I've got a list of books I want to read and maybe by having a list and options I will be successful this time. I need to set up my bullet journal for this round but I wanted to sign up. I'll update with a picture when I figure out how I want it to work. My goal is 60 books this round.